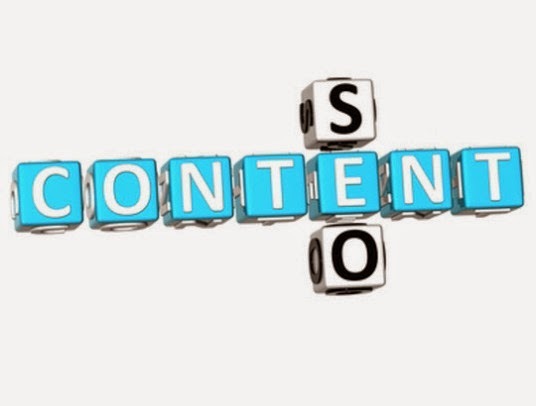 Can You Have Good SEO Simply By Having Good Content? To SEO or not to SEO, that is the question asked by many bloggers and small-scale business owners who focus on their content alone and are comfortable with it. For some such website owners, some SEO tactics might be out of their scope, for they rely on content quality alone to get through to customers. And it is understandable, because not everyone has the know-how, the energy, the time or the money to go full-scale SEO. So can someone survive on their content alone without having to worry about SEO? Is it possible to have good SEO by having great content? Spam analysis - Does a page contain spam? The bottomline is, even if you have all others, without Domain Authority and Page Authority, it is almost impossible to rank well for competitive keywords, and very difficult to even rank in the middle. However, it isn't a lost cause, and some marketers have devised a different strategy. For this strategy to work, you need exposure - lots of it. If your content is great, people are automatically going to link to it. These potential people find about your brand through social media, press, email, ads, long tail search, blogs, content, and so on. Focusing on these channels to find people who will link to you is one of the strategies you can adopt if you're not looking to invest your time or money into link building. It is, however, a very big leap of faith. You're working on the assumption that people landing on your site are automatically going to link to you because your content is so awesome. It is a somewhat naive approach, and might not work all the time. People have all sorts of preferences, and even though this strategy works, it is not for everyone. The upshot to this strategy is, you're focusing on creating great content which is the ultimate goal. It is a great strategy if you know how to work it. And even if you have link building going on, you can still use this approach to strengthen your marketing strategy and might give you a much better return on investment. Bottomline: It is possible, but recommended in a few instances only. There's a ton that SEOs can do to optimize and nudge and create intelligent, non-manipulative ways of earning links that are a little more powerful than just sitting back and waiting, but it is possible. I think that if you focus on good-quality deciduous posts, and promote them on social media every time their season comes around, the rest of "SEO" will look after itself.